Mark is a knowledgeable SharePoint & CRM Developer. 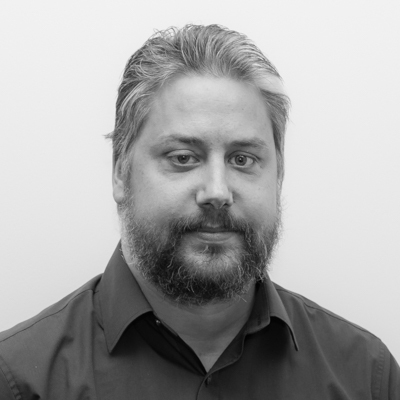 ​Mark has a wealth of experience in software development specialising in SharePoint and Dynamics CRM. When not developing, Mark enjoys archery and the outdoors.